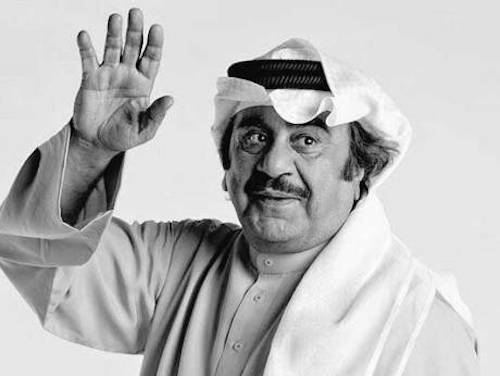 KUWAIT CITY — Abdulhussain Abdulredha, Kuwait’s most prominent actor and comedian who delighted audiences with a comical portrayal of Iraqi dictator Saddam Hussein, has died, according to state-run news agency KUNA. He was 78. The actor was reported to be in a coma in a London hospital earlier in the week. 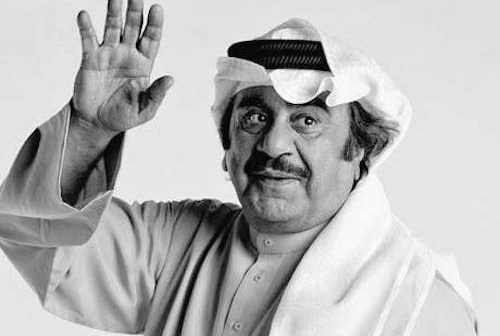 When news of his illness was first announced, Abdulredha received scores of well-wishes, including a phone call from the emir of Kuwait, Sheikh Sabah al-Ahmed al-Sabah. Abdulredha began his career in the mid-1960s as one of the founders of TV drama and theater in the Gulf. Through his political and social satire, he documented a number of Kuwait’s most important historical events, including the 1983 stock market meltdown, the spread of political Islam in the 1980s, and the issue of thousands of stateless people living without rights in Kuwait — known locally as the bidoon. One of his most prominent plays, “Bye Bye London” (1981), addresses the influx of Arab tourists into London in the 1970s and touches on issues of Pan-Arabism. In the comedy “Seif al-Arab” (“Arab Sword” 1992), Abdulredha portrays a comical version of Iraq’s dictator Saddam Hussein during first Gulf War and his invasion of Kuwait. In 1987, a number of religious politicians filed a defamation lawsuit against him, resulting in the cancellation of one of his plays. He received a sentence of three years in prison but was able to leave on bail. He had a guest appearance in this year’s “Selfie,” a well-received Saudi-produced Arab comedy that aired during the Muslim religious month of Ramadan.